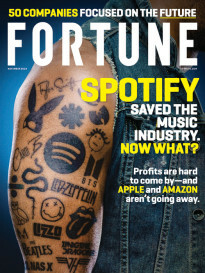 The on-demand companies have been blasted for the way they compensate their workers. But legally, they've done no wrong. 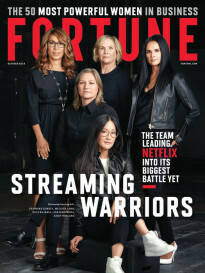 They shared their thoughts during Fortune‘s Most Powerful Women Next Gen Summit in Laguna Niguel, Calif.
Another example of trying to please cord-cutters. JoyRun is already on 50 college campuses. The sale of its China ride-hailing business has slowed the growing losses.